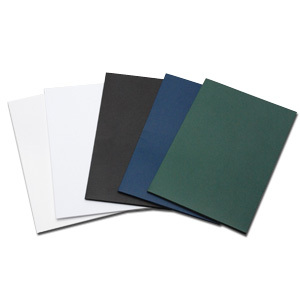 If you need prospects to remember your company long after the big meeting, high-quality presentation folders are an unsurpassed marketing solution. Start browsing our most popular folder styles… and your clients will never know you got them at a huge discount! Thank you for visiting TheFolderStore.com – the ultimate shopping destination for custom folder printing on the web. We greatly appreciate the opportunity to serve you. 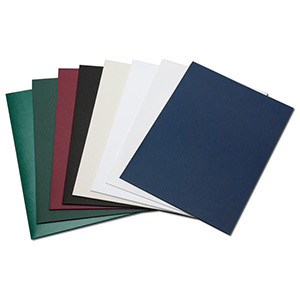 We are a manufacturer and retailer specializing in one-color, two-color, and four-color process folder printing for use in small business sales and marketing. You will notice that we have chosen not to sell business cards, greeting cards, and other print materials in order to remain focused on providing the best possible product, service, and experience at the lowest possible price. 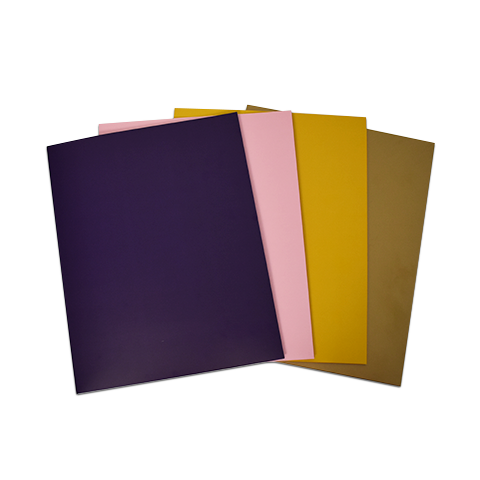 We offer several options for designing and ordering folders online. You can get a quick feel for pricing with our pricing grid, get more personalized pricing with a quote request, show us what you want using our interactive design tool, tell us what you want with our text entry tool, enlist the help of your own graphic artist with our downloadable templates, or browse our unprecedented collection of pre-designed layouts. Our print experts and graphic artists are ready to assist you in creating a unique, one-of-a-kind folder specially crafted to meet your needs. 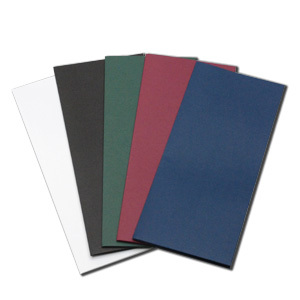 We take great pride in offering our customers the finest and most stylish presentation folders available. Browse our most popular folder styles: letter sized, legal sized, small sized, report covers, file tab, document, and blank. Rest assured that every single order is hand-checked by expert print professionals to ensure that the finished product will measure up to our exacting standards and exceed yours. If we do not feel your design will look fantastic, we will not print it no matter how much you beg! We will however offer suggestions on how you can improve the design to ensure your prospects are blown away by your folders. We wish you the best of luck in marketing and growing your business! PS: We’re always open to our customers’ personalized requests and we’d love to hear from you!